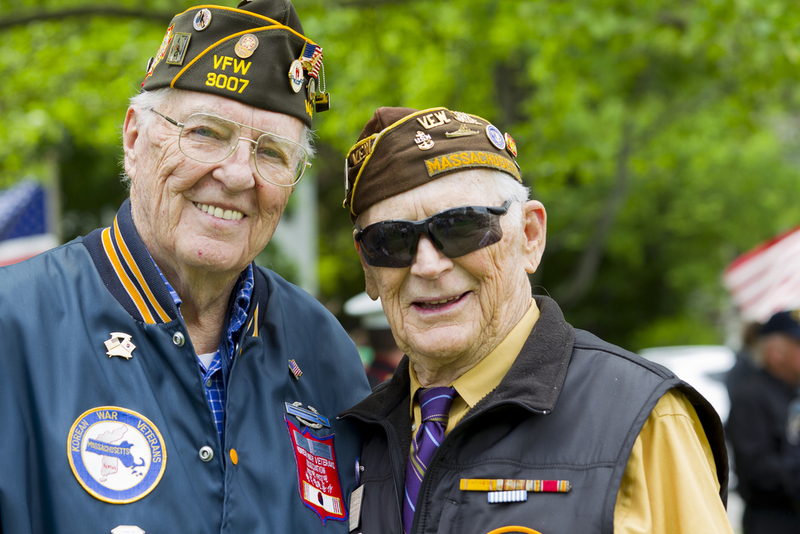 We often file claims for Veterans or their spouses for financial help from the VA. The purpose of this article is to explain in more detail the procedure for obtaining Aid & Attendance. When we are filing for Aid & Attendance we need to demonstrate several things to the VA: that the claimant is a Veteran (or surviving spouse/dependent of a Veteran); that the claimant had war-time service; that the claimant was not dishonorably discharged; that the claimant has limited countable assets; that the un-reimbursed medical expenses total more than income; and that the claimant needs the aid and attendance of a care giver to help with daily living or medical needs. The asset and income limitations can be demonstrated with the provision of bank statements, IRA statements, the most recent tax return, plus statement of benefits for social security and all pensions. If the claimant is a married veteran, asset information for his spouse will also need to be provided, as the VA looks at the Veteran and his spouse as one household. The amounts of unreimbursed medical expenses can be documented by providing a six-month printout from the pharmacy, statements from any nursing service or companion service, statement from any assisted living facility, and statements for insurance premiums and doctor’s co-pays. We take all of the information provided, and prepare an application for Aid & Attendance. 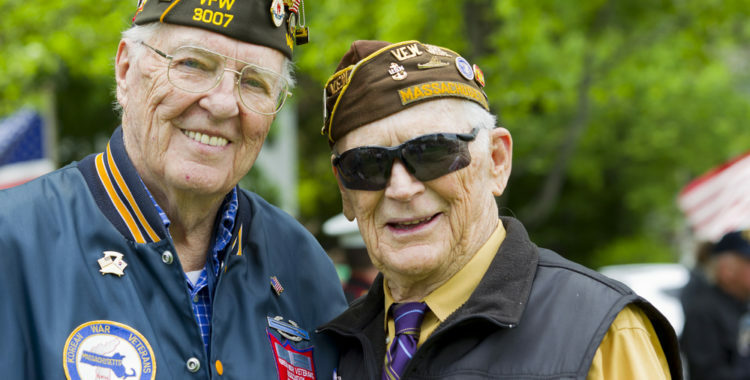 Once the application is prepared, the Veteran or his surviving spouse must sign the application to demonstrate to the VA his or her agreement with the application. We then submit the application to the central office (in Philadelphia) and wait for a reply. The timing can vary from six months up to approve an application. Usually, several times during the time the application is pending, the VA will either lose a document we provided or else design a new document which they would like all pending claimants to also fill out. We help our clients meet these lost or additional information requests and file them timely with the VA. Eventually, the VA will order an award or decline to order an award. If the VA declines to order an award, it is usually because they misapplied their own formulas and did not realize the claimant was actually eligible. When that happens, we file a Notice of Disagreement on behalf or our clients, and usually get the award increased to an amount that is agreeable. All awards date back to the first day of the month after they received our application. It can take a long time, but the additional monthly income can help cover the gap in our client’s budgets. That is why we believe the application process is worth the wait!